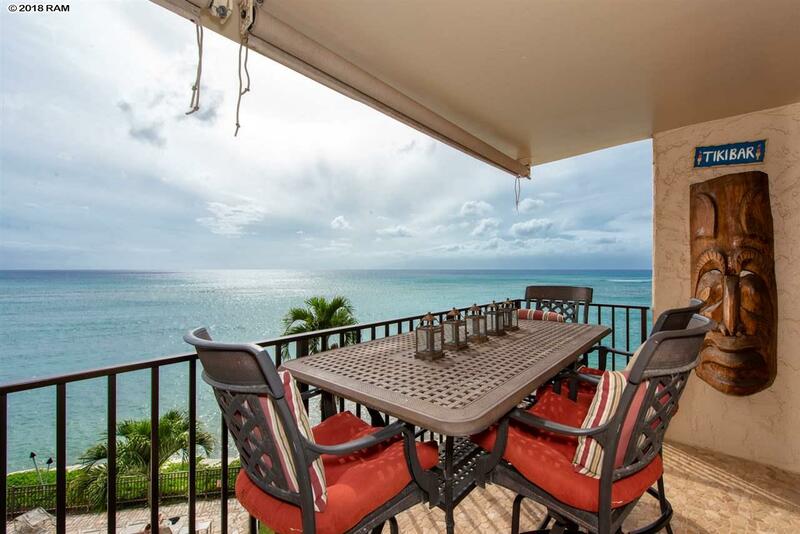 Enjoy the ocean breeze and breathtaking views each morning when you wake up from your bedroom and throughout the day in all living areas of this spacious and open unit. 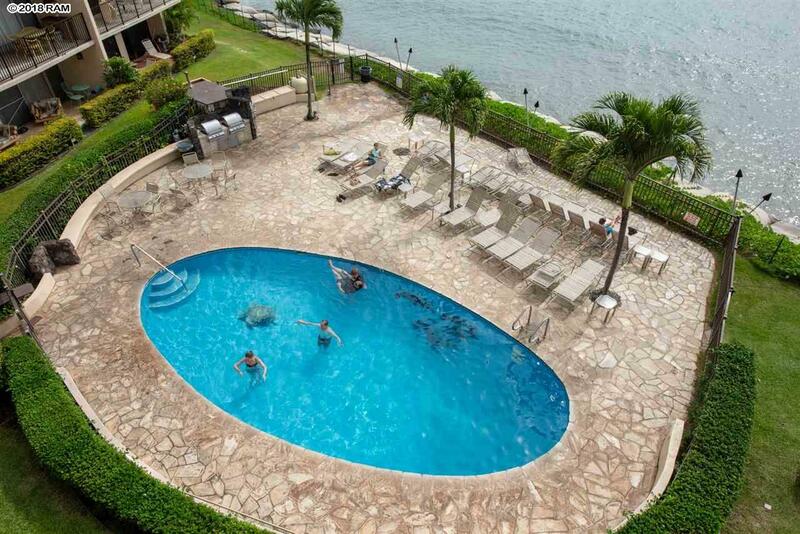 Relax on your large oceanfront lanai with year-round sunsets, outer island views and whale watching. 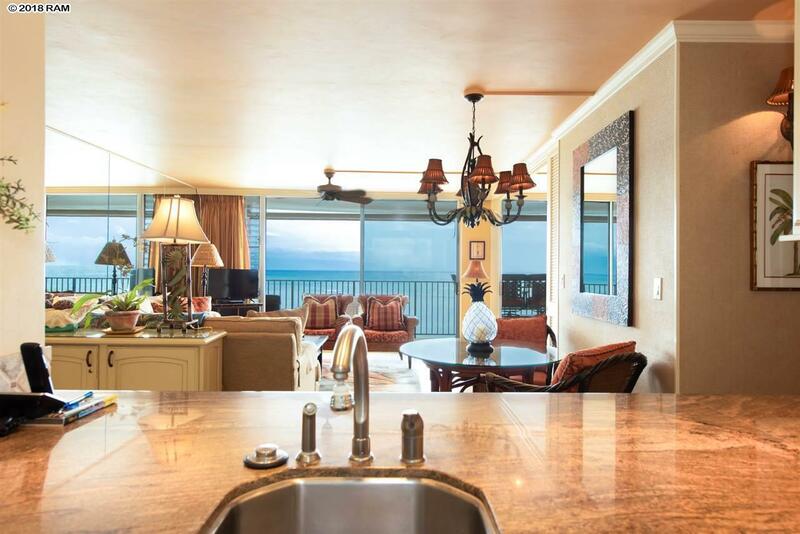 This 2 bedrooms 2 baths oceanfront condominium is located on the 4th floor of Hololani in Kahana. They allow pets and short-term vacation rentals. 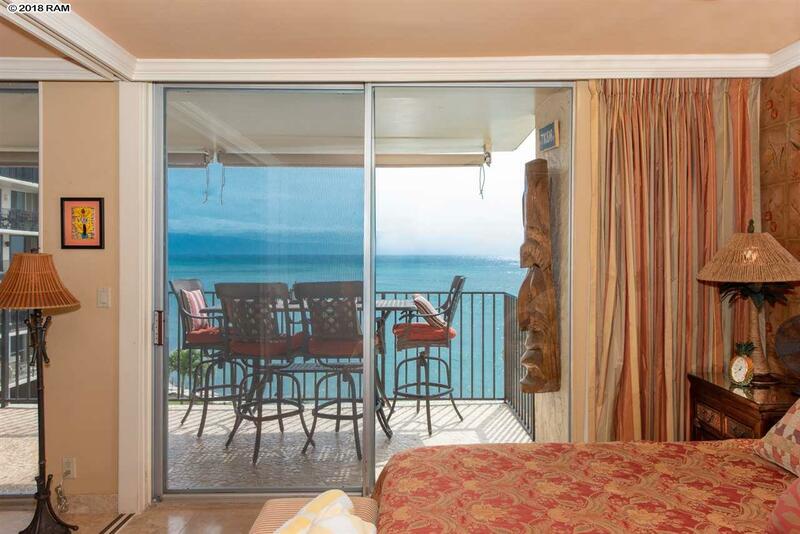 You can access your lanai from both your bedroom and living room for gorgeous ocean views. It is move-in ready and fully furnished. One assigned underground parking stall. Walking distance to nearby shops and restaurants in Kahana and Kahana Gateway Shopping Center. Just a short drive to golf and dining at Kapalua and Kaanapali resorts or shopping, dining and entertainment on Front Street in Lahaina. Maintenance fees include water, sewer, trash, basic cable, shoreline reserve, and ELECTRICITY! Listing provided courtesy of Keller Williams Realty Maui-Ki.